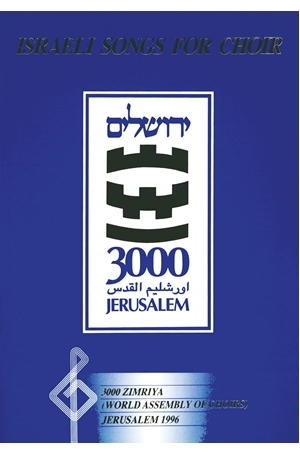 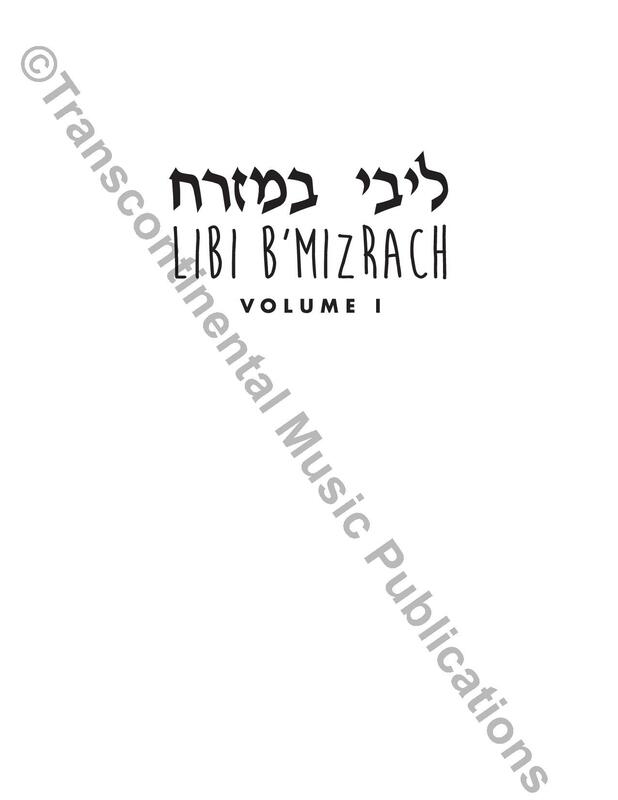 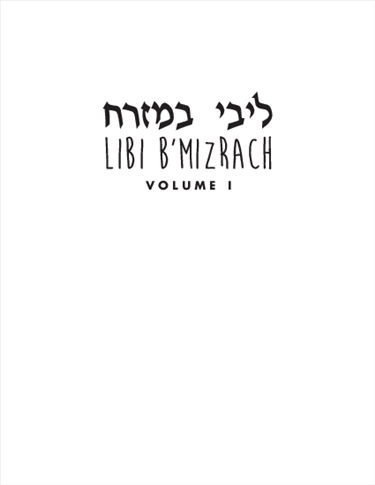 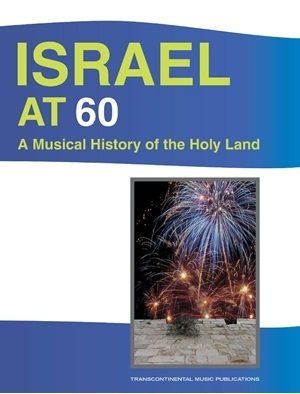 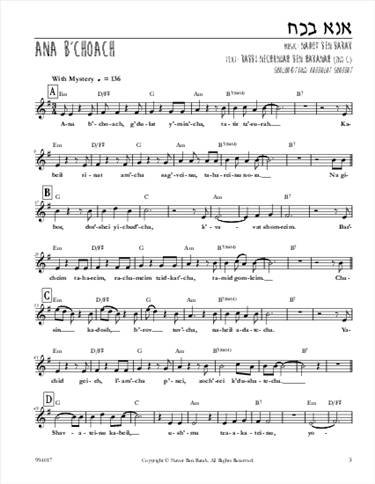 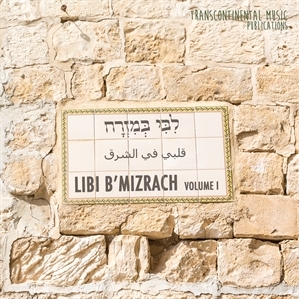 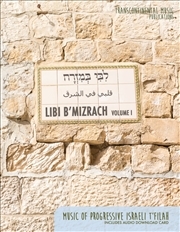 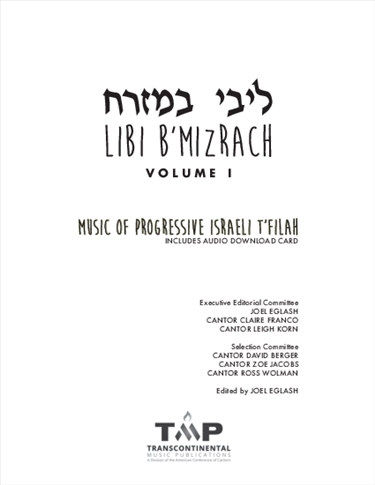 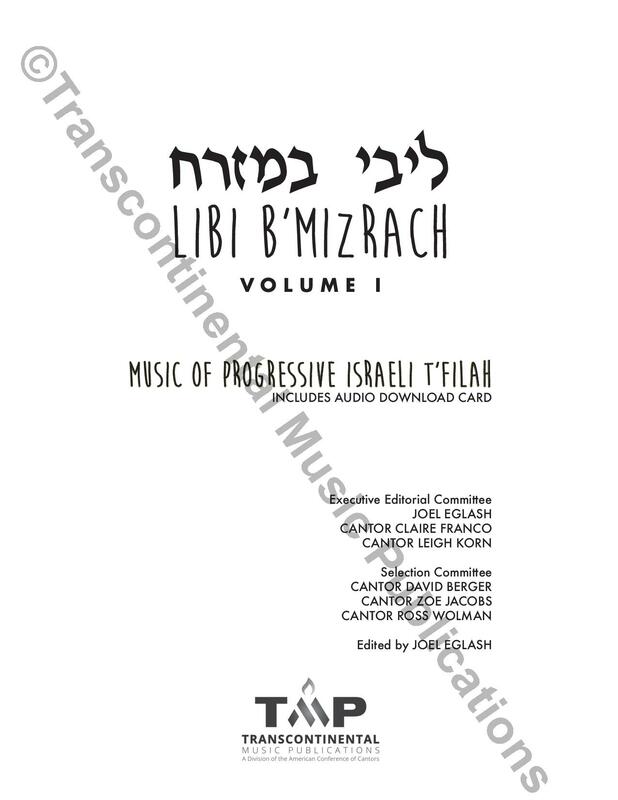 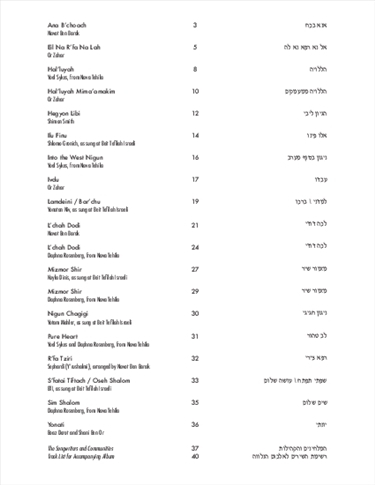 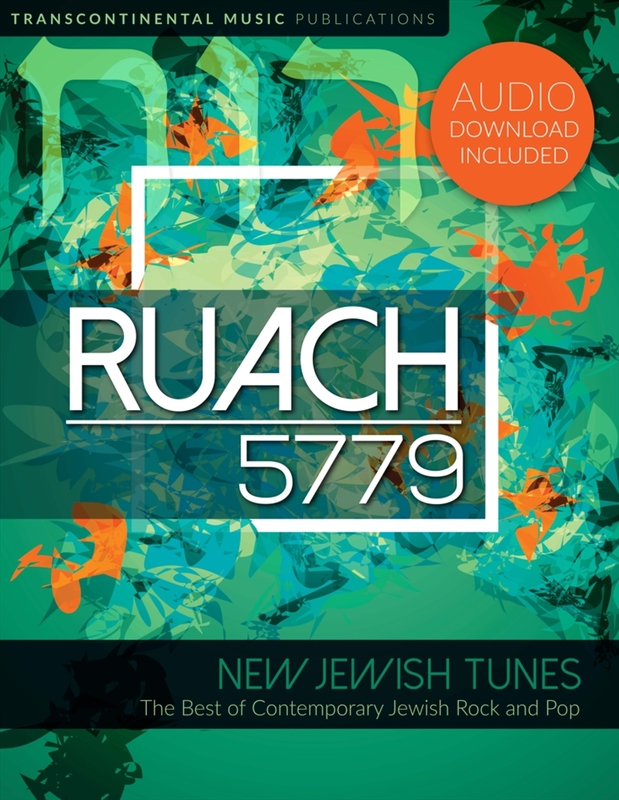 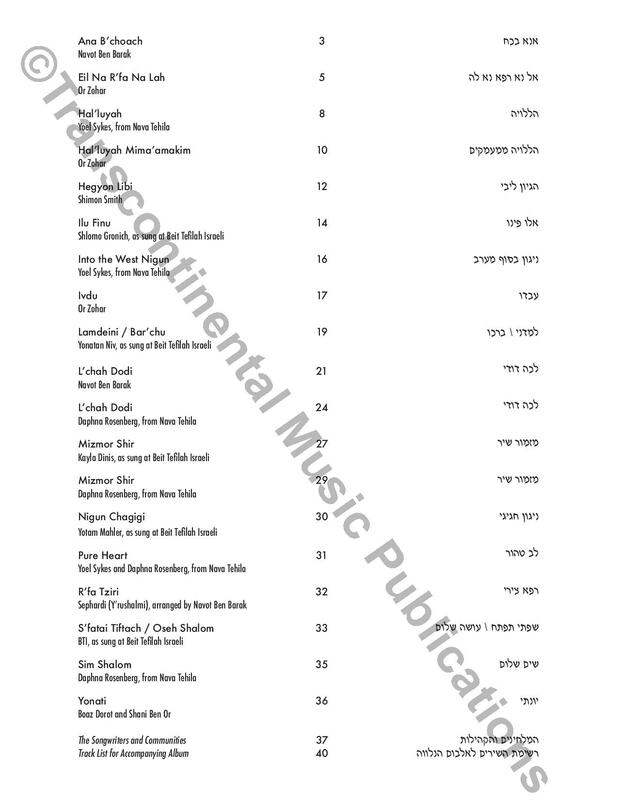 LIBI B'MIZRACH VOLUME I collects the incredible liturgical music of Israel's progressive minyanim, communities, songwriters, and composers. 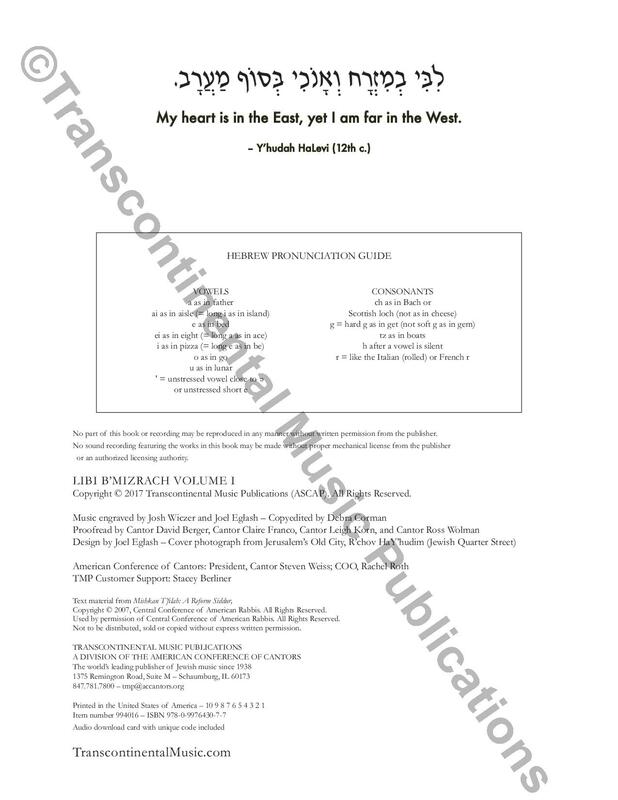 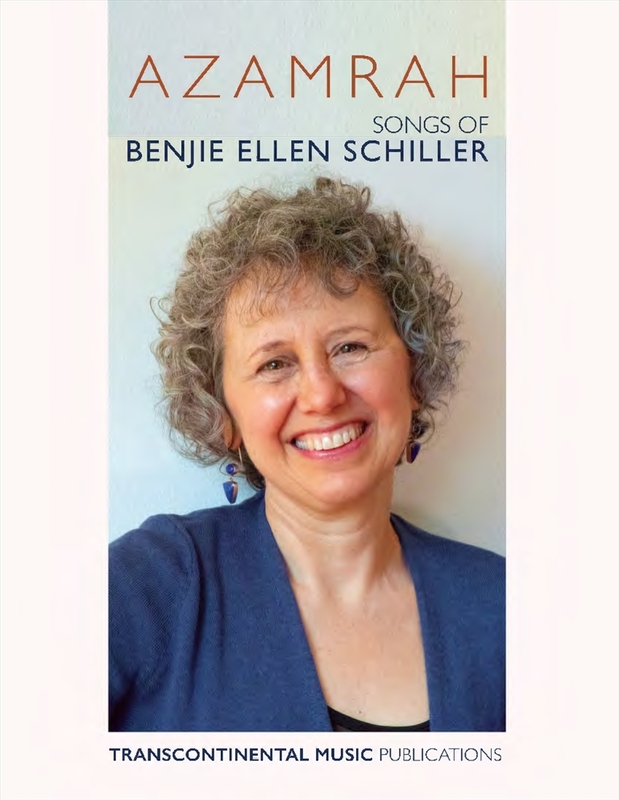 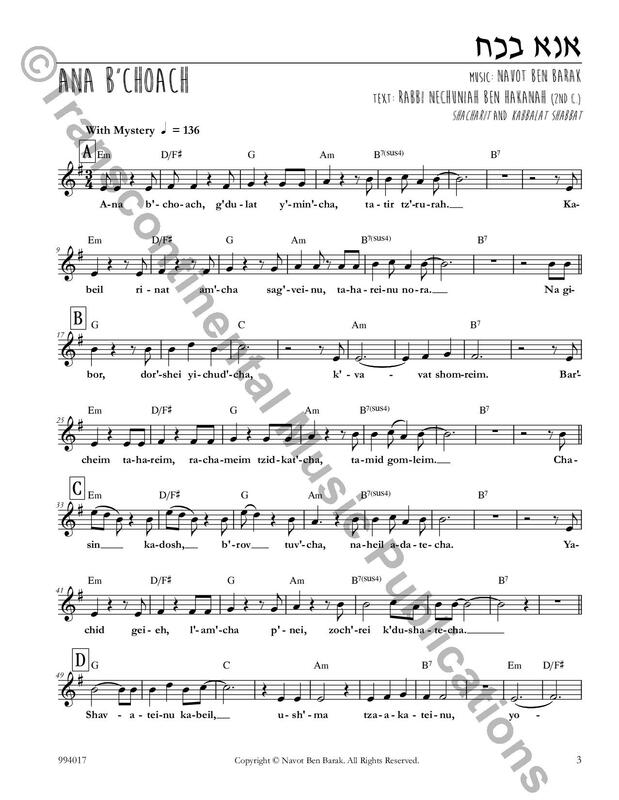 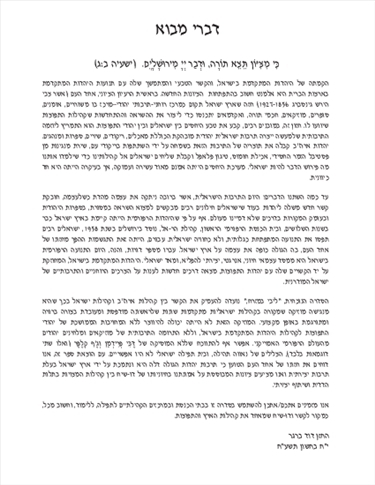 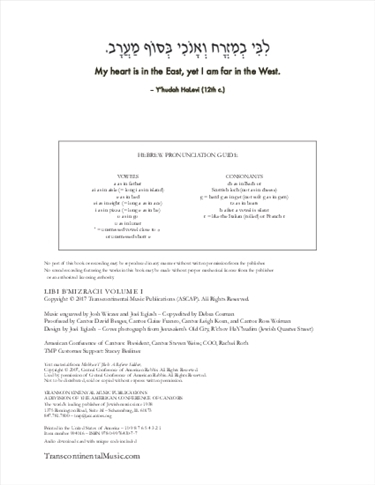 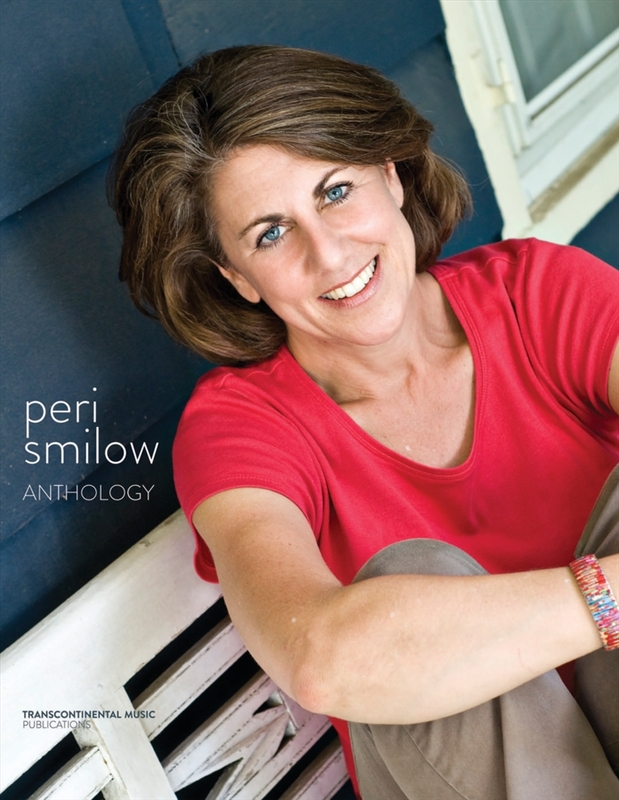 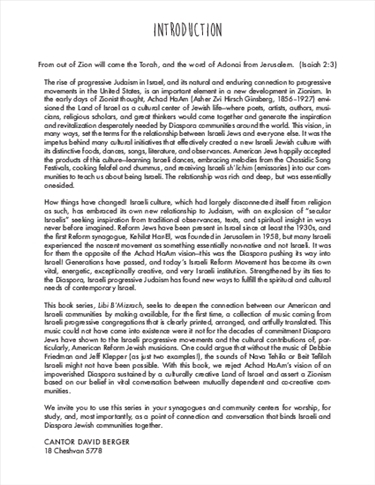 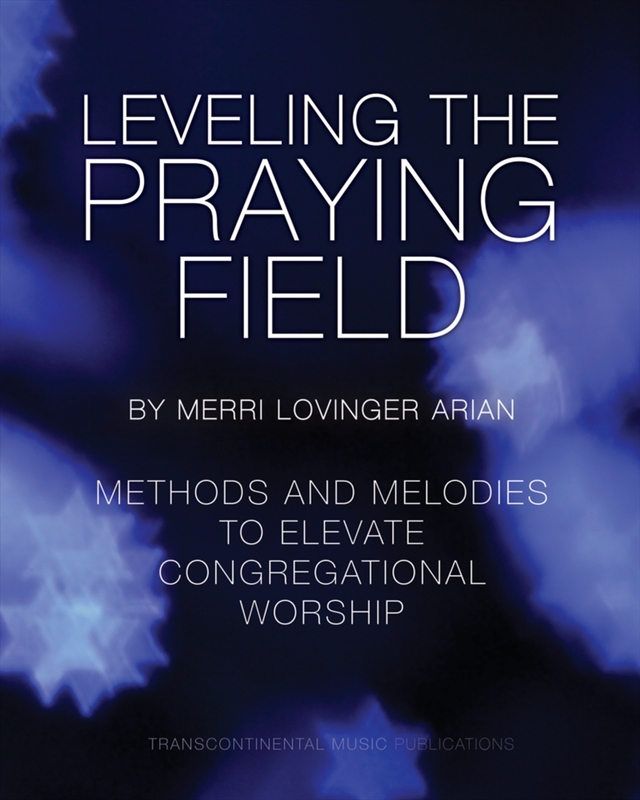 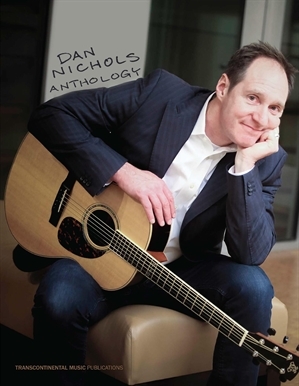 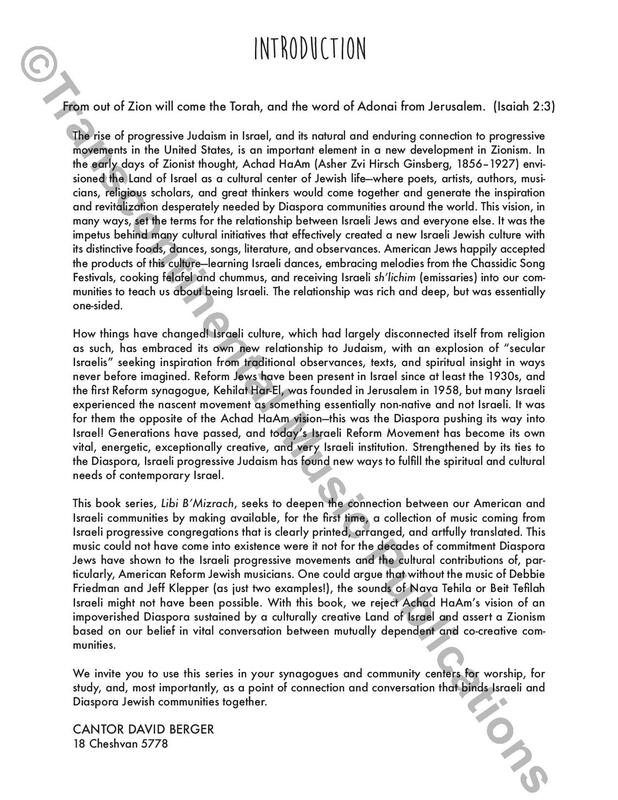 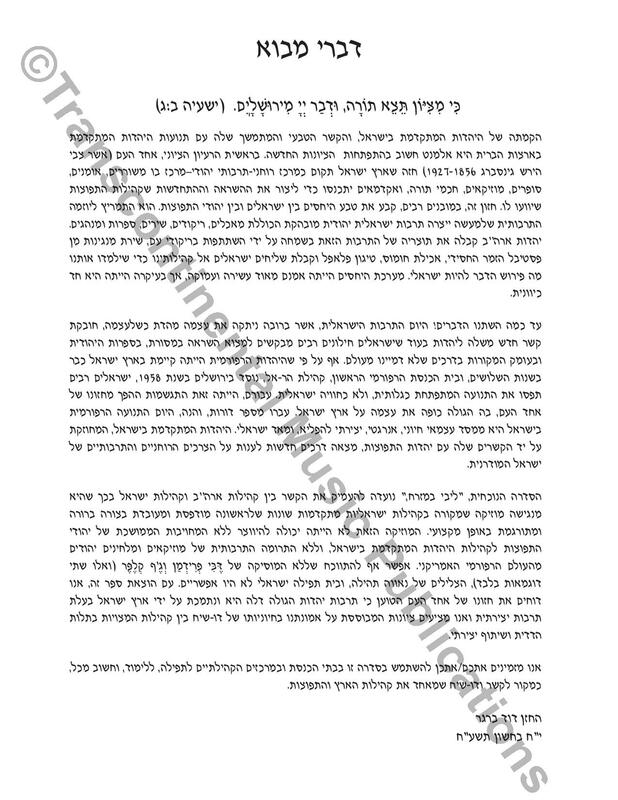 To Western ears, Jewish liturgy, prayers, blessings, and piyutim (liturgical poems) are most purely expressed through the tongue of a native Hebrew speaker. 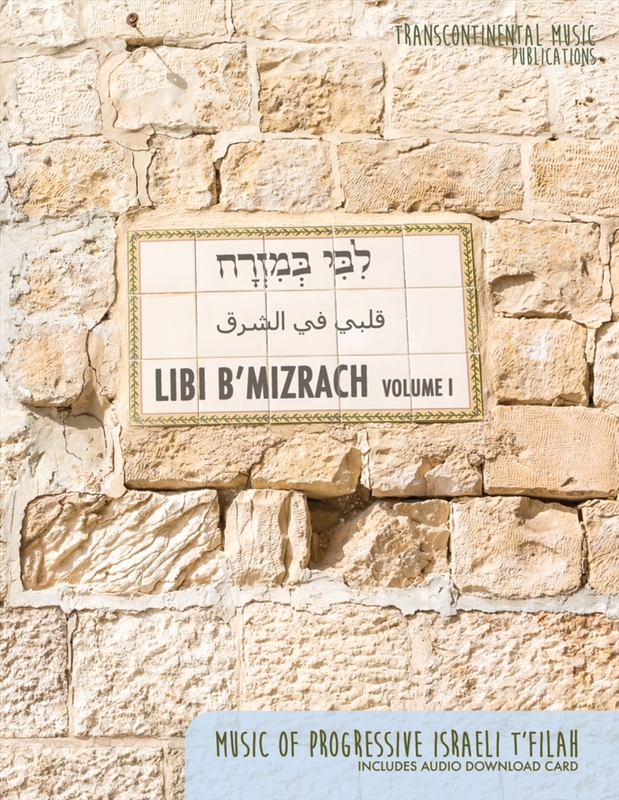 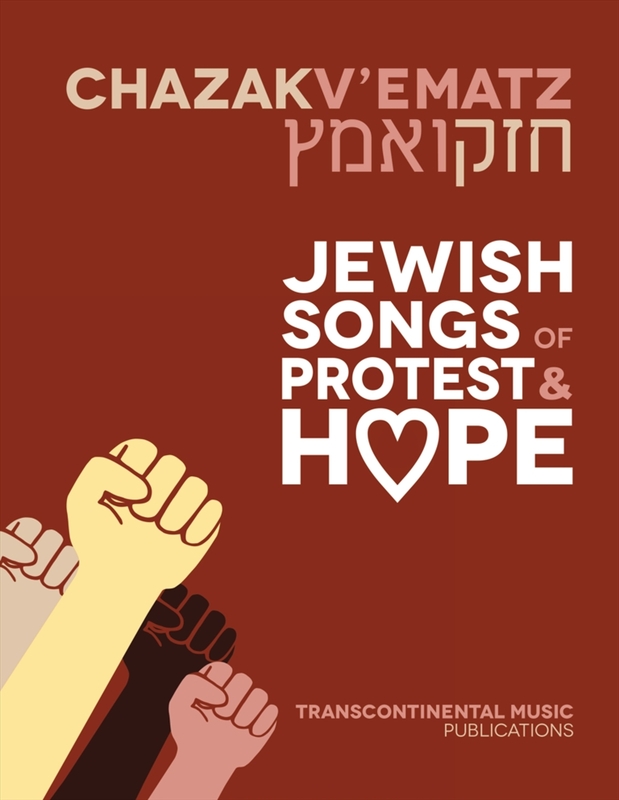 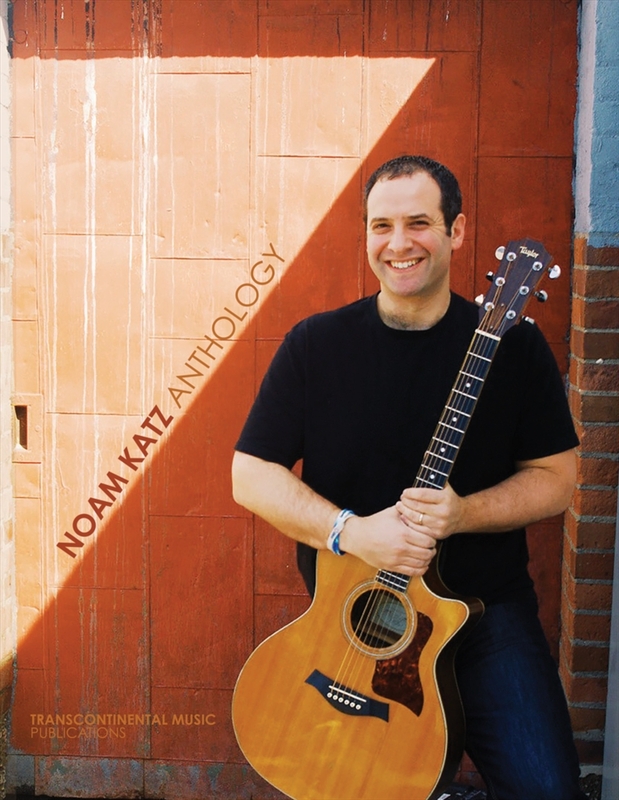 These original Israeli melodies come straight from the source, with nothing lost in translation.